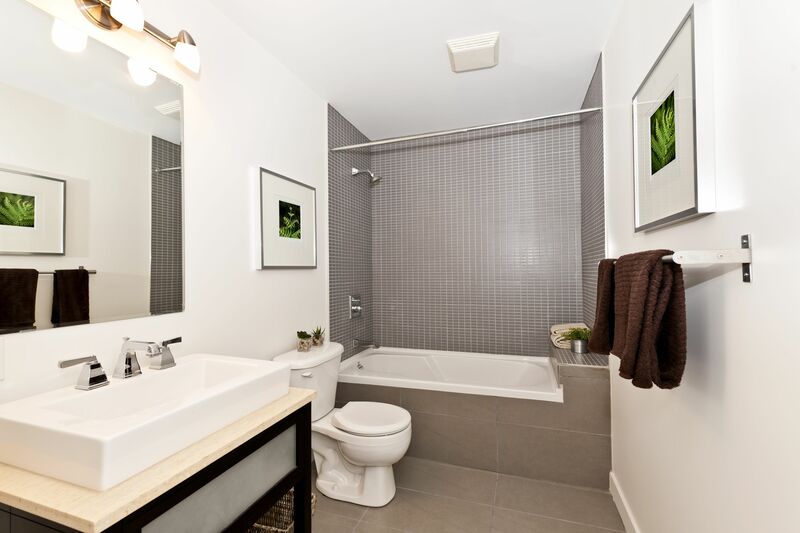 B. Ayres Plumbing and Contracting Inc, is your complete source for all your residential and commercial plumbing needs. Owned and operated by Brandon Ayres, our team has over 20 years of plumbing experience. We are family owned and operated and strive to prove that customer service is our number one priority. We aren’t satisfied until you are! Pipe Leaks – There are many kinds of leaks, and many don’t involve your pipes at all. But those that do deserve professional repair for a trouble-free future. Pipe leaks are often near plumbing fixtures because of repeated movement from using the faucet or sudden water pressure changes. It could also be anywhere in your building’s piping. The need for water pipe repair is typically caused by slow but steady corrosion, and is more common in areas with hard water. That’s especially true for copper pipe leak repair. Often, finding the leak is the most difficult task. If you need a shower leak repair, that could be a shower head, faucet, shower pan, or something behind the tile. You may even think you have a leak when you don’t. Pipes can “sweat” through condensation in high humidity. Repiping – Pipes for home plumbing are constructed to last… but not last forever. If you live in an older home, you may have pipes that are wearing down, prone to breaks and leaks, and congested with mineral deposits. This is especially applicable to any house constructed before World War II, when galvanized steel was still the most common material used for plumbing. Galvanized steel is durable, but it eventually succumbs to corrosion after 50 years. Replacing older piping is a large task that needs to be left to professionals. Whether you need a small amount of repiping done to replace a few bad pipes, or you need to have a complete whole-house repiping, a call to B. Ayres Plumbing will probably save you both time and money. We are experts and it will get done right. Toilets – Installation, repair, running toilet, clogs or leaks. We do it all. Sump Pumps – Sump pumps work almost every day moving water away from your foundation to keep your house from flooding. They are usually located in your basement in the lowest point in the floor in a hole called the sump hole. Any water that flows into your basement will make its way to this lowest point. Your sump pump hooks up to your wastewater drain. When water enters your basement, the pump pulls it away from your foundation into your wastewater system and keeps your basement from flooding. Sump pump installation and repair is easy for the pros at B. Ayres Plumbing. Give us a call and we’ll get you squared away! Your water heater is one of the most relied-on parts of your plumbing system. There are few things as uncomfortable as waking up to a cold shower! But there are other signs your water heater may need servicing. If your water looks rusty or has an odor, you hear rumbling, popping or whining noises, or if you see water leaking around the base of the water heater, it’s time to call for help. We will make a thorough examination and explain the issue and your repair options. If replacing your equipment is the most cost-effective solution, our technicians will walk you through the various types of water heaters and the features of each so that you can make the selection that’s right for you. Tankless Water Heaters – Tankless water heaters are an energy-efficient, greener option, regardless of where you live. Traditional tank heaters reheat the water in the tank as it cools off between uses, requiring more energy. They also promote water waste: how much water is running down the drain while you wait for the shower to heat up? 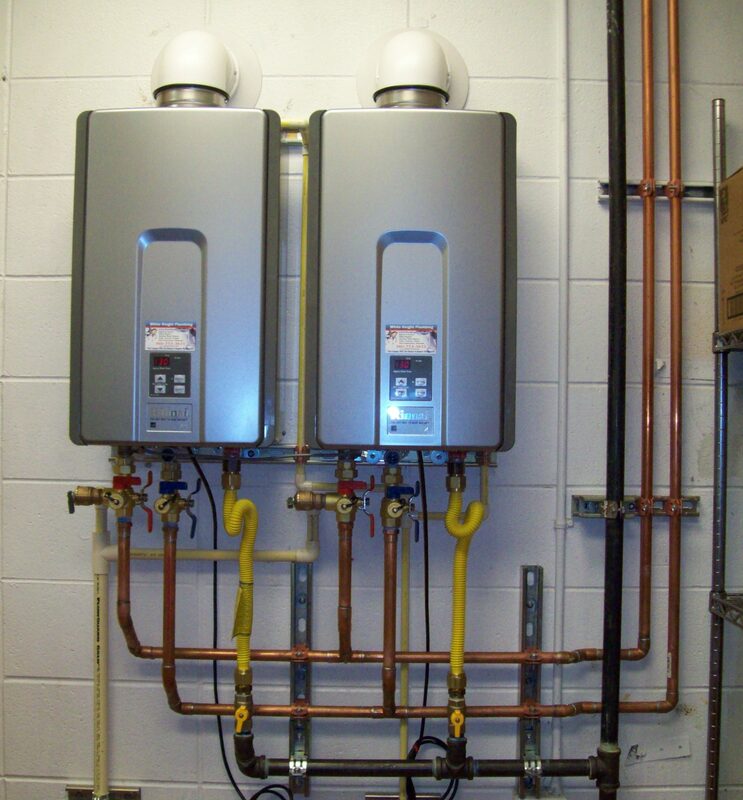 Tankless water heaters heat the water directly as you need it, saving energy – and money! 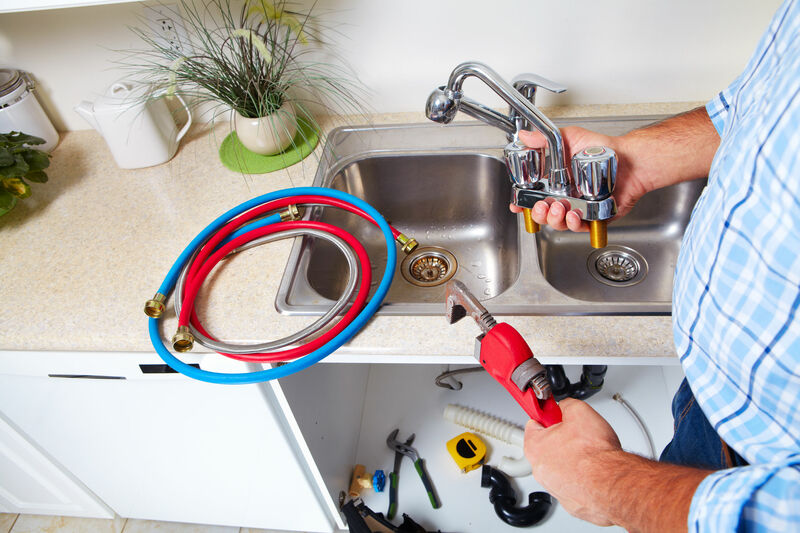 Repairs – The need for water heater repairs can be caused by several different elements within the residential plumbing and commercial plumbing systems in a building. When a water heater is installed, it begins to deteriorate almost immediately. Water heater repairs can range from a simple Temperature and Pressure relief valve replacement to removing the water heater and installing a new one. Traditional Tank Heaters – Most of us are familiar with tank water heaters. Cold water coming into your home is stored in tank water heaters. Then the water is heated by electricity, natural gas, propane, heat pumps, and even solar energy. When the water in the tank cools off, the fuel kicks in and heats it up some more. Because of this system, there are any number of things that can go wrong. If you are looking to replace or install a traditional water heater, we are here to help. If the toilet is clogged, don’t let the bowl run over. Stop the overflow. It will save you a mess and maybe some embarrassment. If a toilet is about to overflow, you’ll need to keep it from overflowing before you start to think about how to unclog a toilet. If the water is rising and you think the toilet is about to overflow, act fast! You can keep a toilet from overflowing in two ways: either shut the water off behind the toilet or stop the water from entering the bowl from the tank. To stop the water in the tank, first take the lid off. Then close the open flapper. Don’t worry about the water in the tank; it is as perfectly clean your home’s drinking water or the water in the shower. The other option is to reach behind the toilet and turn the water supply off. Done! Now the clog can be addressed. Slow running or blocked bathroom sink drains are a common household issue often caused by hair or hygiene products that eventually build up and create a blockage. Many people rely on toxic chemical solutions as a quick fix, but there are plenty of other non-corrosive and healthier methods that will often solve the issue. If you’re unsure, give us a call! Disposals clog because over time the waste line or trap get coated and eventually obstructed with food waste. If you need a professional’s help we are here for you! Finding the right fixture is just the first step in the process. Getting it installed is the next step. When you need new plumbing fixtures installed call B. Ayres Plumbing. If you need a new sink installed, a faucet installed, a water softener installed, a sink disposal installed, a shower head installed or any other plumbing related fixture installed we are there for you. Repair – If you have a faucet that continues to drip after you have turned it off, it could be a simple repair. If the issue is more complex your experienced plumber will be able to give you the best options for the repair or replacement of your faucet. New Installation – Relying on our professional services for the installation and replacement of faucets, fixtures and sinks you can ensure professional work that will be done right the first time in the fastest amount of time as possible. We can recommend fixtures from several brands including American Standard, Delta, Kohler, Moen, Bradford White, Noritz, Hansgrohe, and Toto. We have showrooms we can send you to as well so you can see and touch the fixtures. We can supply the fixtures once they’ve been chosen. The garbage disposal is one of the most used machines in the home. Due to heavy use, and water hardness, it’s common for issues to arise. Since most of us don’t have the time or the necessary skills needed to fix a garbage disposal on our own, it’s good to know there are professionals that can help! Installation – One of the most important machines in your kitchen is located just within the sink. Garbage disposals in homes are so ubiquitous, that one can’t think of doing without the device. If you are in need of a garbage disposal installation / replacement, call the plumbing experts at B. Ayres Plumbing. We provide state of the art garbage disposals that will “chew” up even the most fibrous foods. Clogs – These can originate from a variety of things, including congealed grease, fibrous tissue, dirt, etc. Regardless of the reason, it’s a problem that needs to be fixed. Please contact us to clean out the clog. Our plumbers will use products that are safe for your drains. Additionally, it may be necessary to clean out the P trap, and if the clog is severe, the line may need to be snaked.